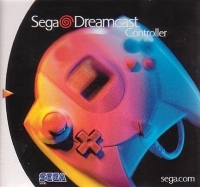 This model was included with the Sega Dreamcast console and sold separately. 01-28-2019 kreton Description Model number HKT-7700. 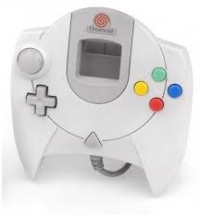 This model was included with the Sega Dreamcast console and sold separately. This is a list of VGCollect users who have Sega Dreamcast Controller (Grey) [NA] in their Collection. This is a list of VGCollect users who have Sega Dreamcast Controller (Grey) [NA] in their Sell List. This is a list of VGCollect users who have Sega Dreamcast Controller (Grey) [NA] in their Wish List.